When you want to describe the job role of a project manager, and want the template to support you in this, then get this. There are certain duties of a project manager, which can be best done when it’s written in a nice guide. 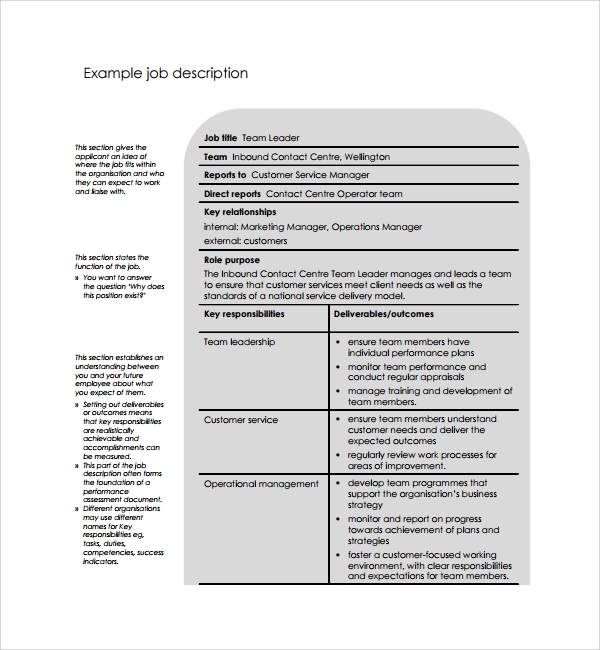 Your template will make sure that work flow for your project manager is smooth with the total job guide. A sales manager has different job style, and depending on the product and in-house or out-house selling, the job duties will differ. 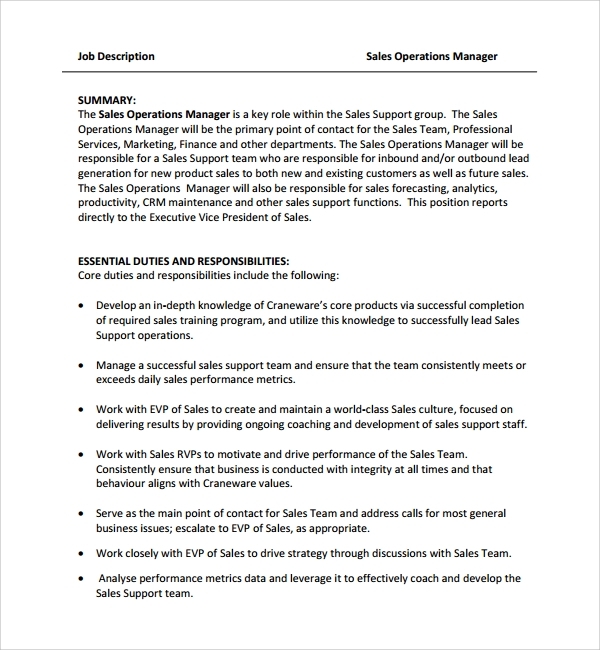 You can make a nice description of this by following this template, which will prevent any confusion, and let the sales manager work organized. 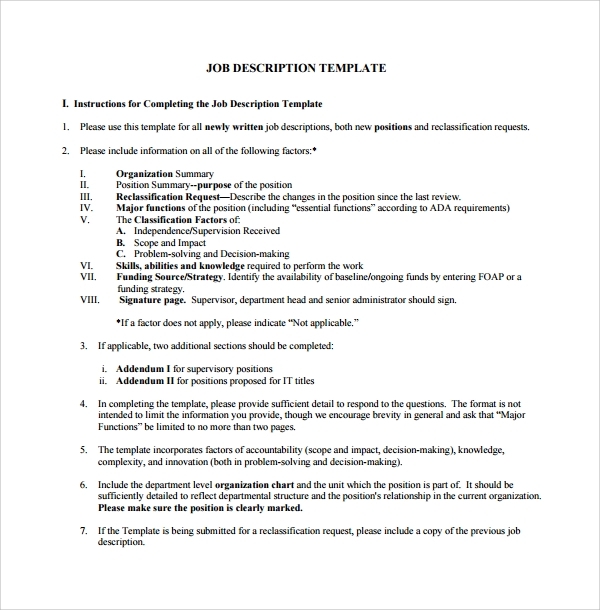 The job description template makes bookkeeping job easier. 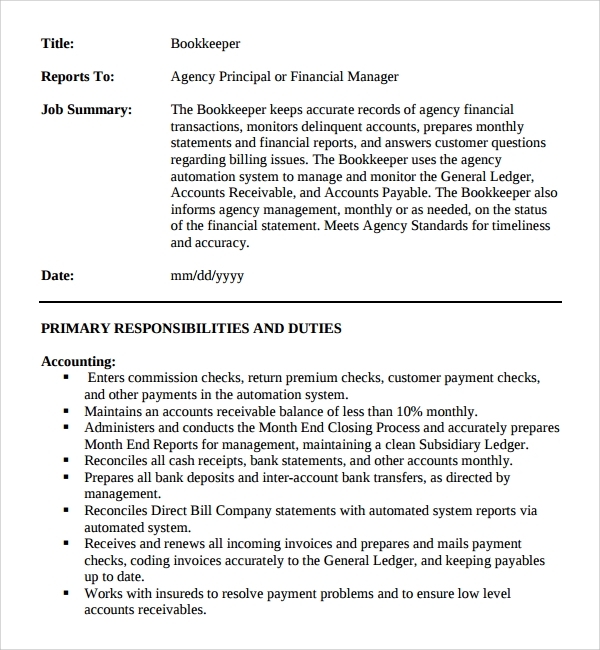 When you make a total description of the job using this template, you are completely sure that the bookkeeper will get a full guide, as well as this will guide you in future too. 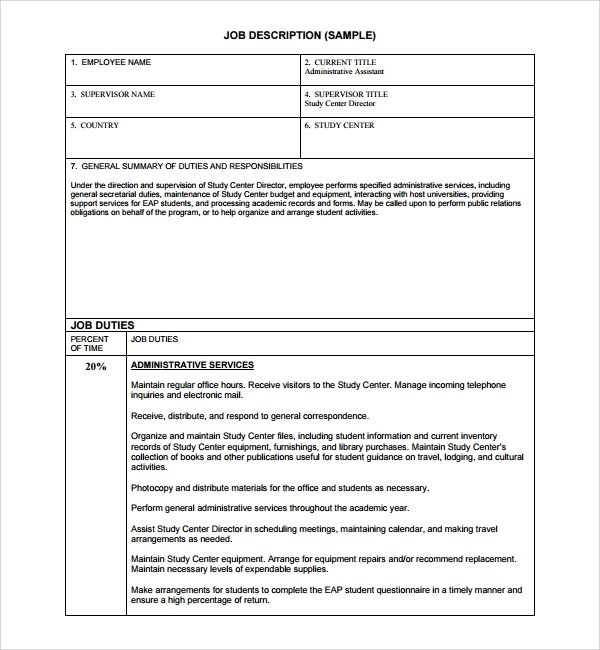 The job description template is a nice format which lets you describe the job role to your employees so that all future conflicts regarding the job role can be ruled put. No confusion will be there about the job role. If every employee knows exactly what to do then the work environment also gets much easy. This can be made extremely easy to decipher when the job role is written in lucid steps and pattern. 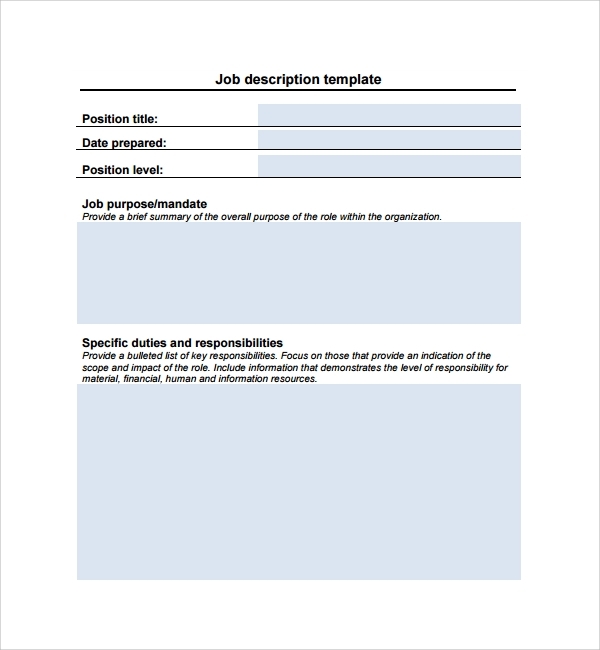 Templates facilitate the work and writing by giving you the perfect format for writing the job role. 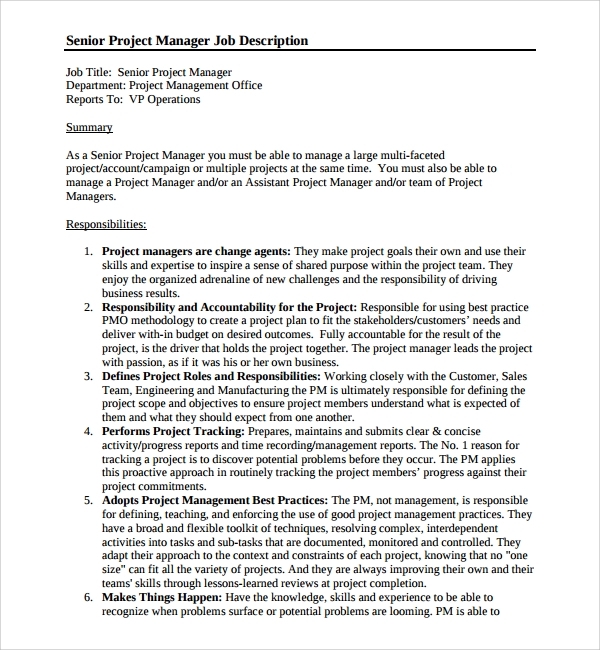 You can use a job description template in a few simple steps. You must get the template ready first, and even before that understand what kind of template will be right for you. Get that downloaded to start, read on and see how to fit in the instructions. Finally complete the template and make a fair copy. 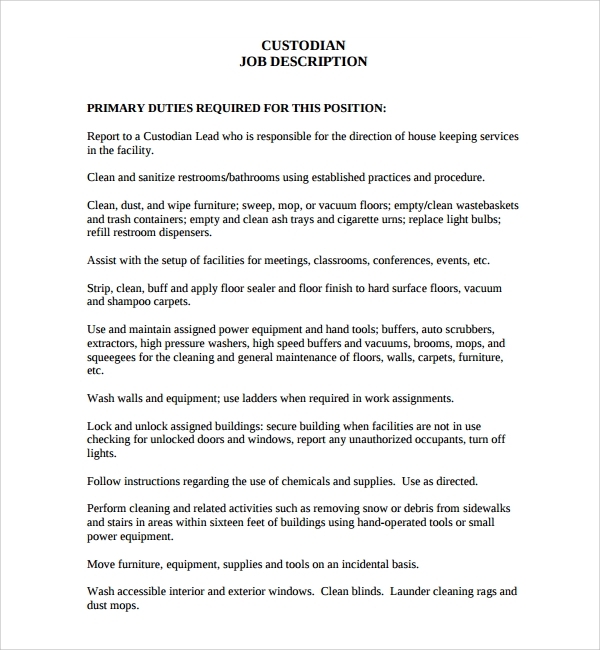 If the template is universally suited for a variety of job types in the same office you may use the same to make more description documents with little customizations. 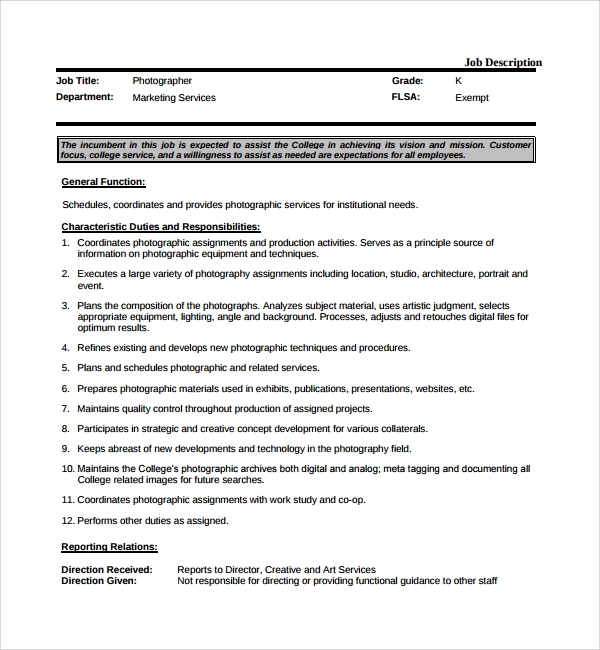 Else you can download more such templates for particular job types and work on them. Its easy working with templates as your time is not invested on thinking a format and pattern, and your work gets a lot faster. Moreover the accuracy in work which you get with templates is something worth discovering. 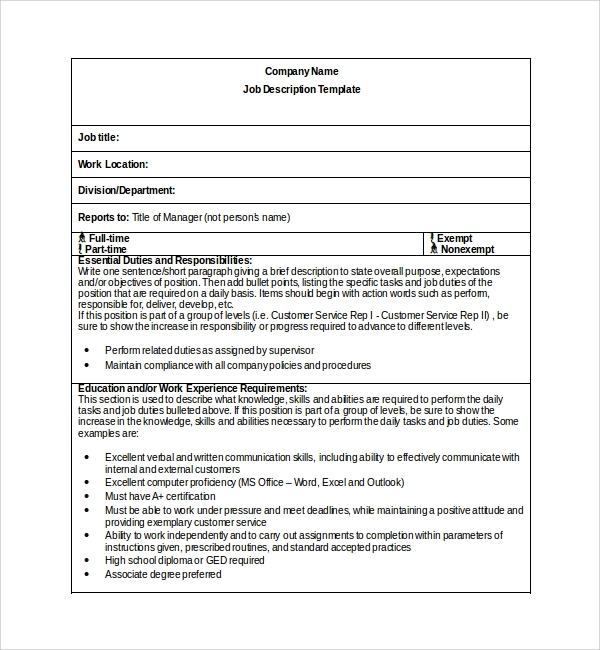 Try the job description templates t tell your employees the right job role, and also set an impression of you using a smart and professional format for describing the job role.